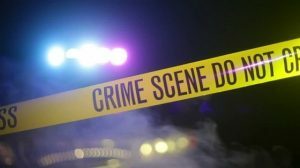 A 34-year-old man was killed and a 79-year-old injured in a shooting in Central City on Sunday afternoon. 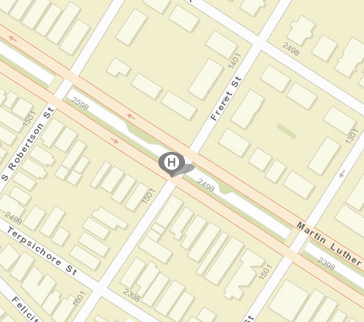 The NOPD is investigating the homicide incident that started near Martin Luther King Boulevard and Freret Street on Sunday, Feb. 17. At around 1:32 p.m., Sixth District officers responded to a call of a male shot at the intersection. When officers arrived at the intersection, they discovered the 34-year-old male victim lying in the street suffering from a gunshot wound to the head. The victim was pronounced dead on scene. Officer also learned that a 79-year-old male victim, who was in the area, had received a gunshot wound to the leg from a stray bullet. He was transported to a local hospital and is listed in stable condition. Homicide Detective Barrett Morton is in charge of the ongoing investigation and can be reached at 504-658-5300 with any information regarding this incident. Citizens with information that can help solve a crime are asked to call Crimestoppers at 504-822-1111 or toll-free at 877-903-STOP.